Planning a party for Fathers Day? 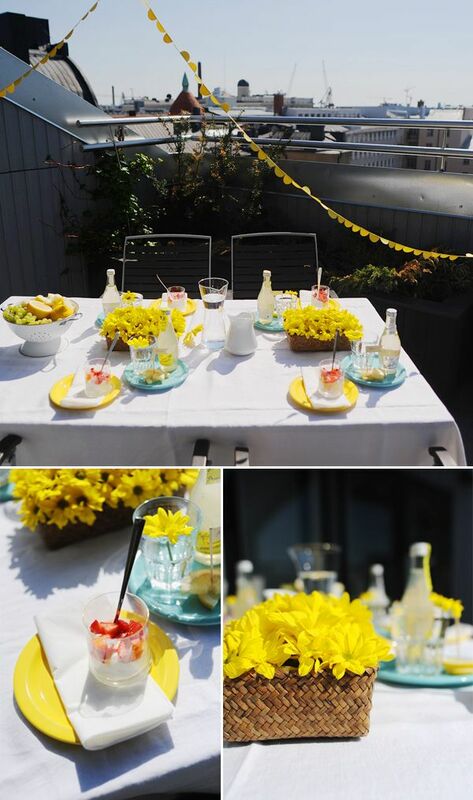 The simple white & yellow hues of this party from Bliss! Are just enough fancy without going over the top.